Following the ancient route of the Way of Saint James from Málaga to Cordoba on the Camino Mozárabe. 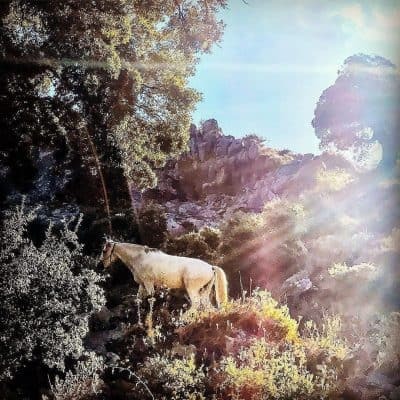 The Sanctity of Solitude - walking the Camino de Santiago on a lesser-known route; through the wondrous landscape of Andalucia. Walk the highlights of the Camino Mozárabe route from Málaga to Córdoba. Enjoy a journey through the history of Spain, when the cultures of three religions – Jews, Christians and Moslems – lived in relative harmony, celebrating each others' differences with tolerance and learning. The Camino de Santiago (The Way of Saint James) holds immeasurable appeal, spanning centuries of history and tradition. The most common route stretches from France, over the Pyrenees and into Galicia, in north-west Spain. But there is another route, seldom trodden, which leaves from our own beloved Malaga and stretches north to the stunning city of Cordoba. 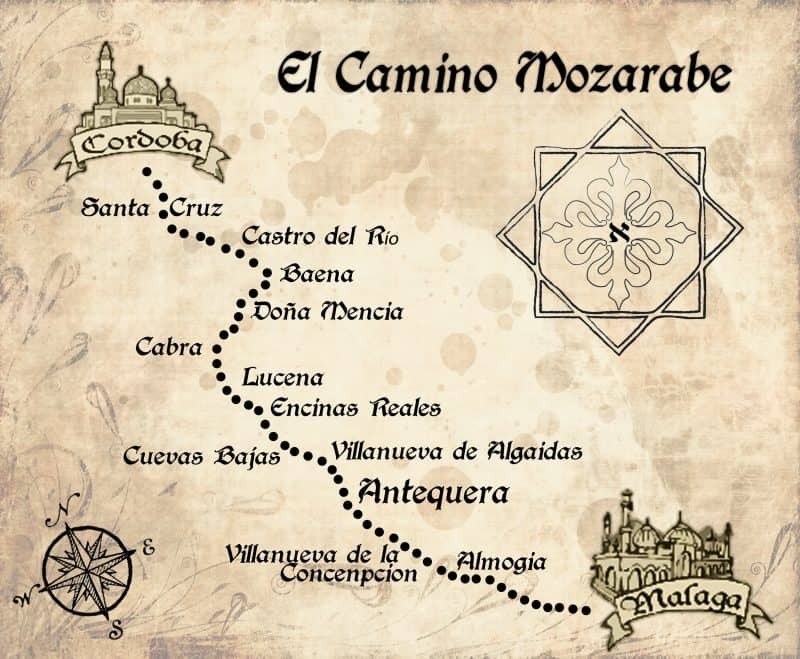 This route, named the Camino Mozárabe, after the Christians who lived within the Islamic kingdom of Al-Andalus, traces the ancient paths used by the inhabitants of that fascinating civilisation. 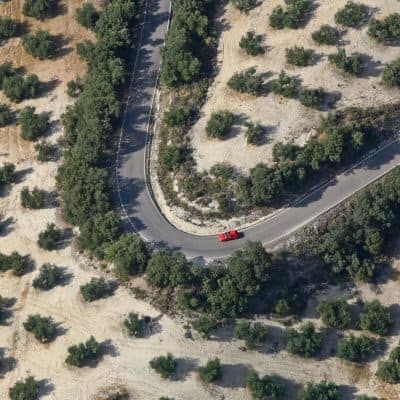 It encompasses breathtaking scenery, beautiful hilltop towns, olive groves and vineyards, as it winds its way through the very heart and soul of Andalucia. What better way to share with our clients the beauty of Andalucia than taking up a pilgrims staff, donning some comfortable walking boots, and following the marked route from Malaga town centre? It crosses the Guadalquivir river and makes its triumphant entrance into the medieval city of Cordoba – the destination for our pilgrimage. Walking allows the mind to rest and stretch; it is both sociable and soul-searching. Whilst the walking is physically challenging, we don’t scrimp on comfort – a selection of gorgeous boutique hotels and delightful farmhouses await our St James’ Way pilgrims for them to soak their weary feet at the end of each day. Welcome meeting, guided tour of Málaga to include the Picasso Museum. Dinner in Old Town Malaga. We spend the first of 2 Nights in a rural retreat just 3 miles off the Camino. 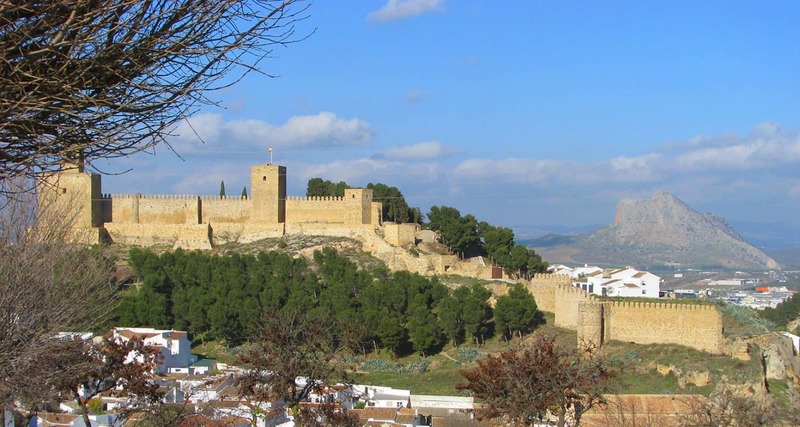 This morning we will enjoy a walking tour through the magnificent monumental town of Antequera. Discover the unique appeal of this Andalucian hilltop town. 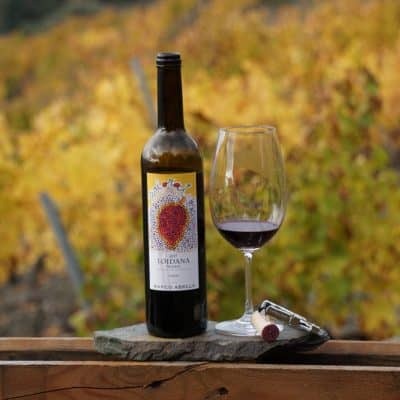 We leave from the historic town of Baena and enter the gentle, open countryside of the Guadajoz valley, a fertile landscape with a more diverse mis of agricultural land than the olive dominated landscape of previous days. Castro de Río is a historical gem perhaps best known for where Cervantes started writing Don Quijote – from behind the bars of the local jail! 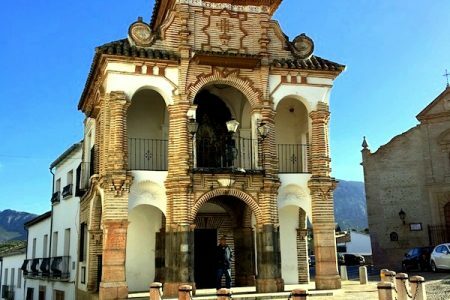 Today´s route affords us a great ending as we enjoy wonderful views of the Sierra Subbética we have left behind and then joining the Vereda de Granada, an ancient right of way that takes us right into the heart of historic Cordoba. The surface is a mix of dirt tack turning into gravel later. The remains of a Roman bridge at the beginning of the Vereda and Cordoba´s own famous Roman bridge at the end attest to the historic importance of the days trail and mark the end of the Camino Mozárabe. Tonight we enjoy our celebratory farewell dinner after a walking tour of the Old Town and the wondrous Mezquita with our local guide. TOMA & COE is a boutique agency so our prices reflect our group sizes and vary on a sliding scale, you can book our Camino Mozarabe tours as part of a group or as a solo traveller.